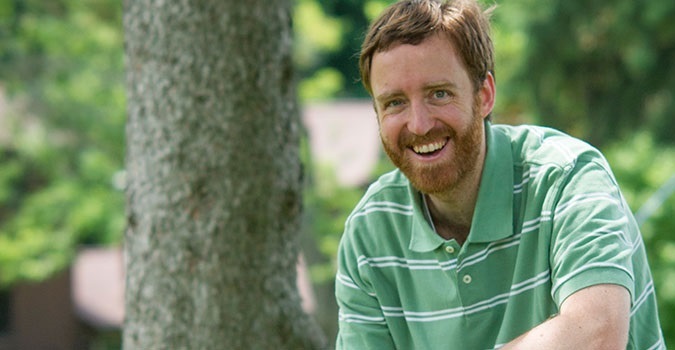 Charles is an assistant professor at the Baker Institute and the College of Veterinary Medicine, Cornell University. His research is focused on understanding gene regulation using methods from molecular biology and genetics, computer science, statistics, and machine learning. Learn about active research projects in the Research page. Ed is a professional laboratory manager, with over 20 years of molecular biology experience. As the lead bench scientist, Ed has his hands in virtually every project in the Danko lab. He has a particular scientific interest in understanding the molecular pathways underlying autoimmune disorders. A biochemist by training, Mridu received her PhD from University of Chicago in 2009, where she studied the role of posttranscriptional modifications present in cellular RNA. During her postdoctoral training she continued to study the non-coding RNAs, and their function in gene expression control, especially in the context of human diseases. Mridu is now making her debut into single cell genomics, her goal is to establish a single cell RNA sequencing technology, and adapt that technology to study canine immune cells. Tinyi is a graduate student in the Computational Biology program at Cornell and a scholar of the Croucher Foundation. 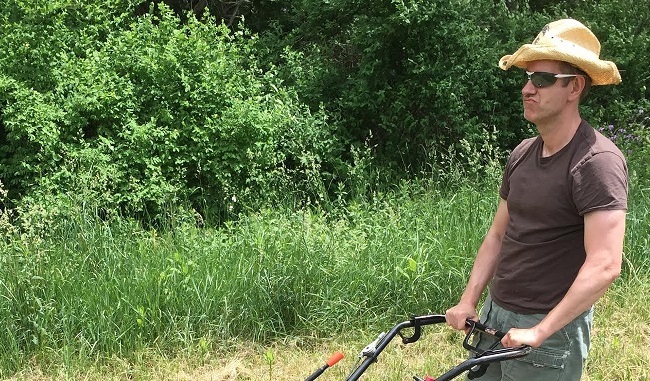 He is actively working on developing bioinformatic tools for analyzing PRO-seq data, and is broadly interested in understanding how the rewiring of transcriptional regulatory networks plays a role in oncogenesis. 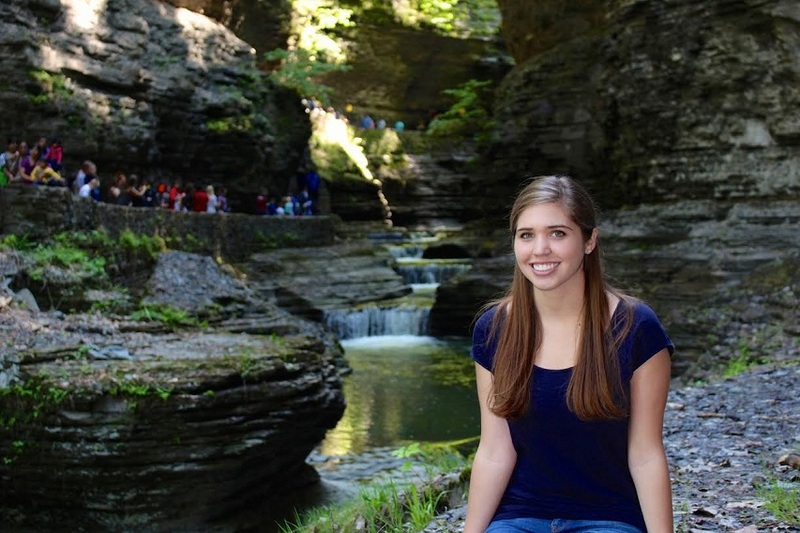 Lauren is a graduate student in the Genetics, Genomics, and Development program at Cornell. She is interested in understanding the role of disease risk alleles on transcriptional regulation in autoimmunity using computational and wet lab techniques. Shao-Pei is a graduate student in the Genetics, Genomics, and Development program at Cornell. She likes to develop new computational methods that can better tackle the problems and provide a different perspectives to examine the biological data. Here is a method she developed recently: AlleleHMM. Her current project is to identify genomic factors that play a role in transcription regulation using allele-specific analysis. Paul is a graduate student in the Computational Biology program at Cornell. He is interested in both developing machine learning techniques to aid in the identification of transcription unit boundaries, and in improving our understanding of chromatin structure and how it affects gene regulation. 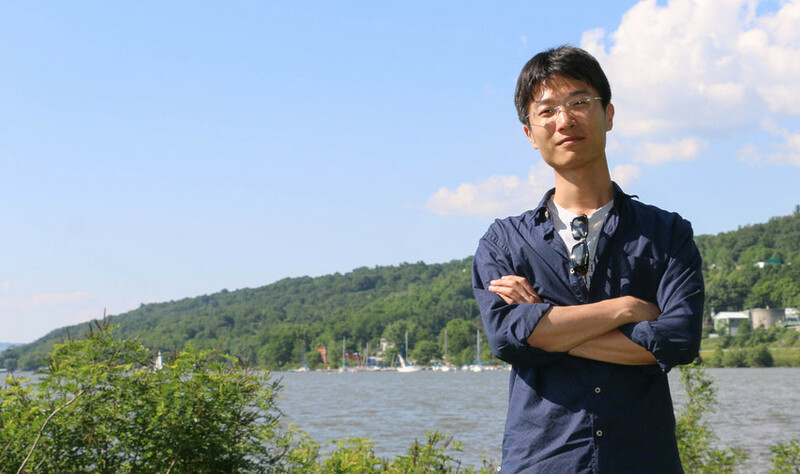 Zhong Wang arrived at Cornell University with 6 years of experience in Statistical Genetics and Biostatistics. 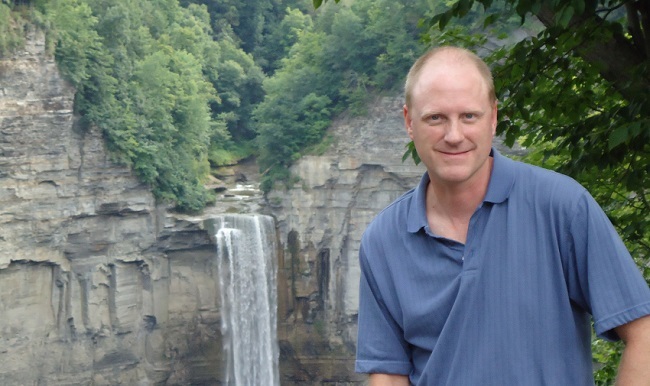 He conducted postdoctoral training at Penn State College of Medicine and Yale School of Public Health, where he worked in the areas of statistical modeling and software development. 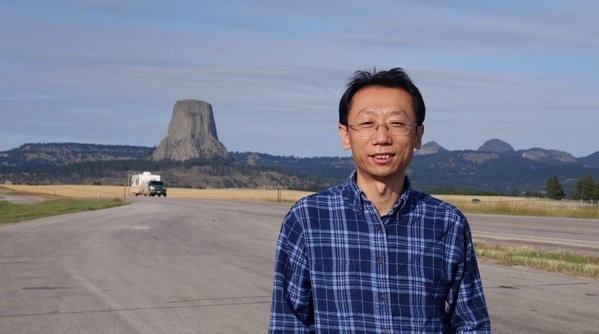 Before that, Zhong worked in the IT industry as a software engineer after he received his Ph.D. degree from Dalian University of Technology in China in 2000. Now he is focusing on developing software packages useful in the analysis of functional genomic data.